The FBFO was formed to support the Orchestra’s work in the USA and across the world. Supporters of the Foundation raise public awareness and financial support for the BFO and have the opportunity to build a closer relationship with the Orchestra both in the States and at home in Budapest. 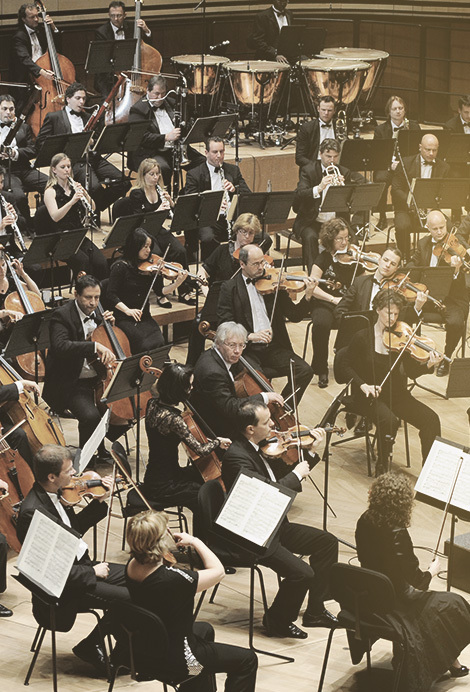 The Budapest Festival Orchestra is one of the international music scene’s major success stories, being rated among the top ten orchestras in the world. Its key figure is Music Director Iván Fischer who was one of the Orchestra’s founding fathers. The BFO’s unique system works to encourage the artistic qualities of its musicians to blend together, forming an exquisitely homogenous orchestral sound. 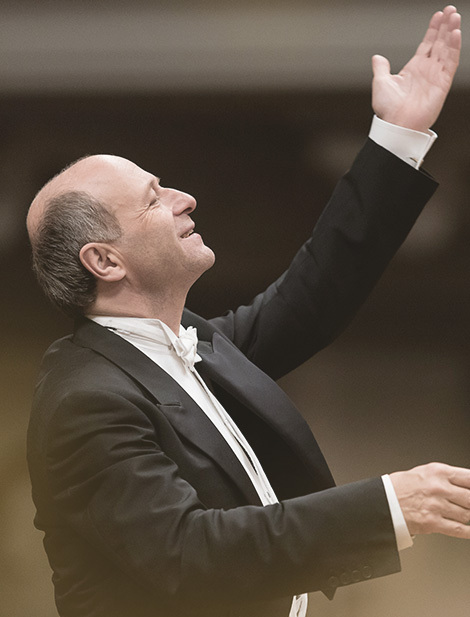 Iván Fischer is the Music Director and a founder of the Budapest Festival Orchestra, while also fulfilling the role of Music Director at Berlin’s Konzerthaus and Konzerthausorchester. His thirty-year-long partnership with the Budapest Festival Orchestra is one of the greatest success stories on the classical music scene. The BFO’s frequent worldwide tours as well as a series of critically-acclaimed and fast-selling records, released first by Philips Classics and later by Channel Classics, have contributed to Iván Fischer’s reputation as one of the world’s most successful orchestral directors. The Budapest Festival Orchestra (BFO) Board of Directors and its US partner organization, known as Friends of the Budapest Festival Orchestra (FBFO) consist of accomplished philanthropists, civic leaders, entrepreneurs, and corporate executives who share a passion for high quality music making by one of the world’s best orchestras. They bring extensive experience, national representation, and diverse backgrounds to the Budapest Festival Orchestra. 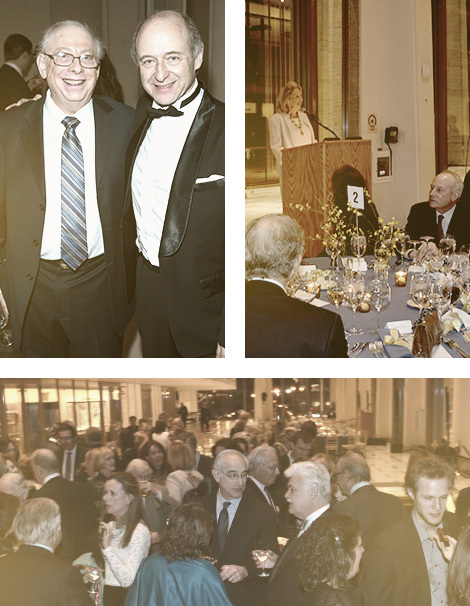 Serving as national and international ambassadors, they bring unique perspectives and experience to the board, providing key advice, counsel, and support to the orchestra’s senior leadership in the areas of outreach and education, communications and marketing, fundraising and nongovernmental revenue.